The distance between an original idea and the final product is frequently pronounced. A sort of translation occurs as the undefined vision attains form, becoming disconnected and eventually taking an autonomous existence of its own. To meander is to follow a winding course and any comprehensive undertaking confronts both anticipated and unforeseen kinks and cracks. This page will slowly be populated by links to projects that I have been involved with. Although deadlines must be met and a concluding version has to be reached, none of this feels finished and therefore this page will always be under construction. The Spanish-American War marked a before and after for the US, Spain, and Cuba. Instead of a traditional historical exploration of this subject, this project aims to humanize these three perspectives via the use of primary writings. The goal is not to add new facts, dates, or people to the historical information that already exists, but to elucidate voices from the period that will help an early twenty-first century audience relate with debates that took place around 1898. In other words, this project will add narration that helps to tell the story of the Spanish-American War. This is important because the debates that marked this period set the stage for issues like empire, language, and immigration that today provoke tension between the US and the Spanish-speaking world. To understand current US relations with Latin America and Latinos, it is important to tell the story of 1898’s conflicts. Over time popularity is taxing and magical realism’s celebrity has, for some, turned the subject into something abstruse and disagreeable. This moment of supposedly waning importance is opportune and ideal for scholarly examination. 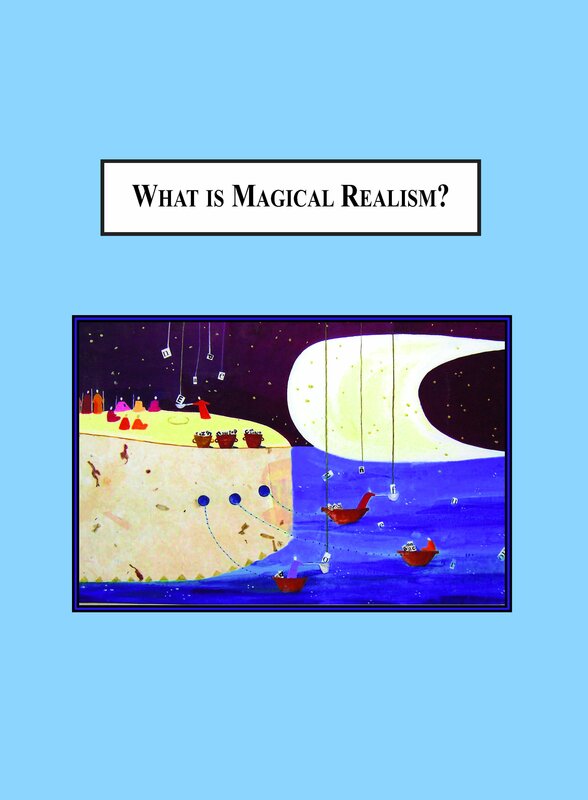 Used throughout the world, this narrative technique is capable of elucidating marginalized voices and this book-length study takes advantage of time’s passage to deliver a panoramic representation of where magical realism is today and how it got there. 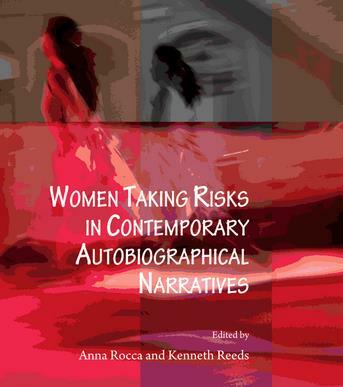 Women Taking Risks in Contemporary Autobiographical Narratives is an edited essay collection that explores the nature and effects of risk in self-narrative representations of life events. Furthermore, it is an early step towards confronting the dearth of analysis on this subject. The collection focuses on risk-taking as one of women’s articulations of authorial agency displayed in literary, testimonial, photographic, travel and film documentary forms of autobiographical expression in French.